The original version had a top speed of 407.12 km/h (252.97 mph). It was named Car of the Decade and best car award (2000–2009) by the BBC television programme Top Gear. 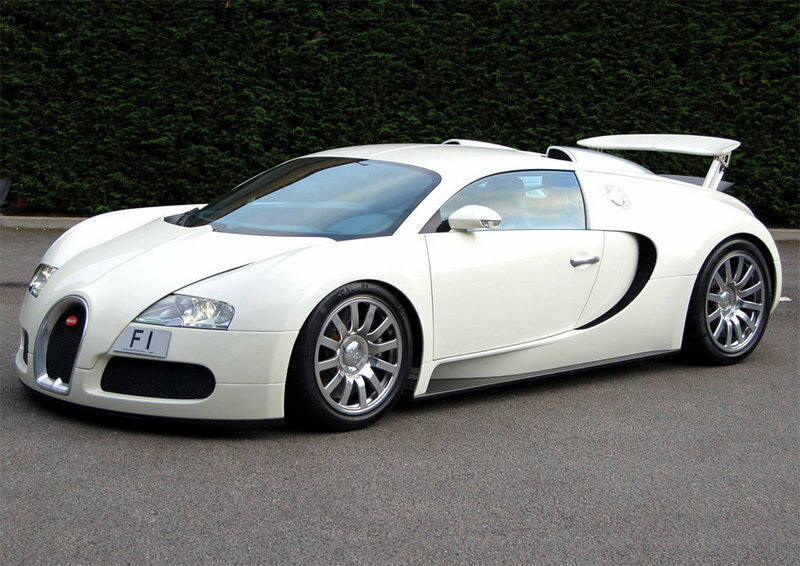 The standard Bugatti Veyron also won Top Gear's Best Car Driven All Year award in 2005. Pretty amazing cars, huh? 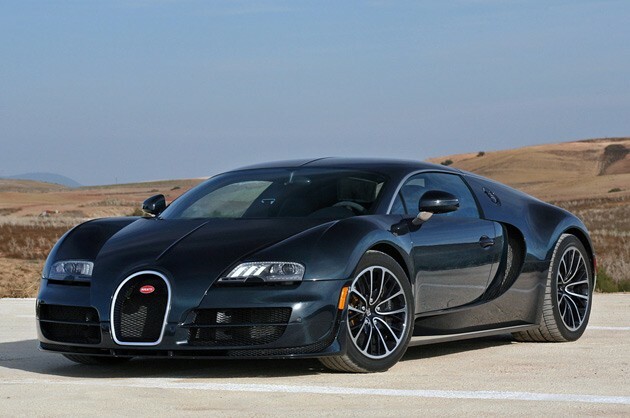 So, given that celebrities such as Tom Cruise love this car, how do you thing Bugatti ships it to its customers. To find out, click here.